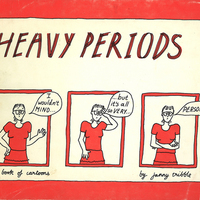 Heavy periods.Tribble, Janny. 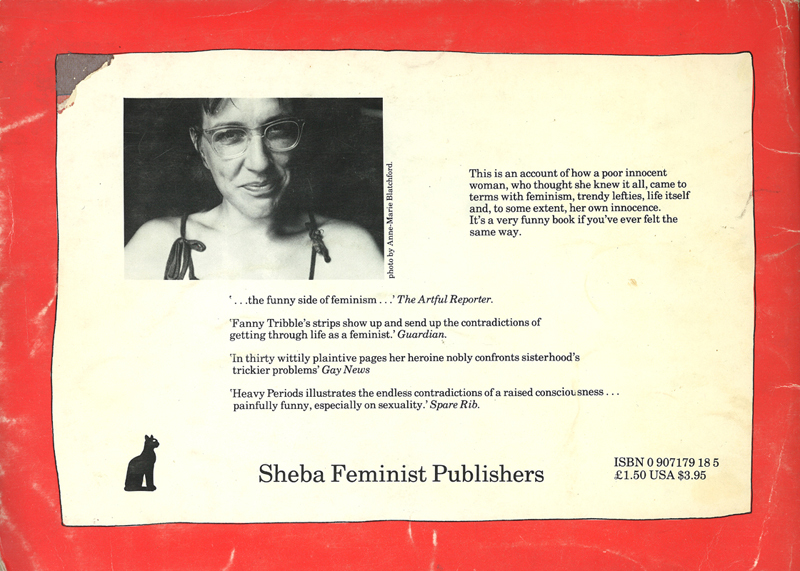 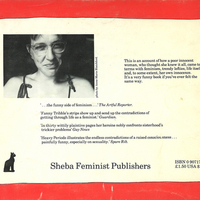 London: Sheba Feminist Publishers, 1983. 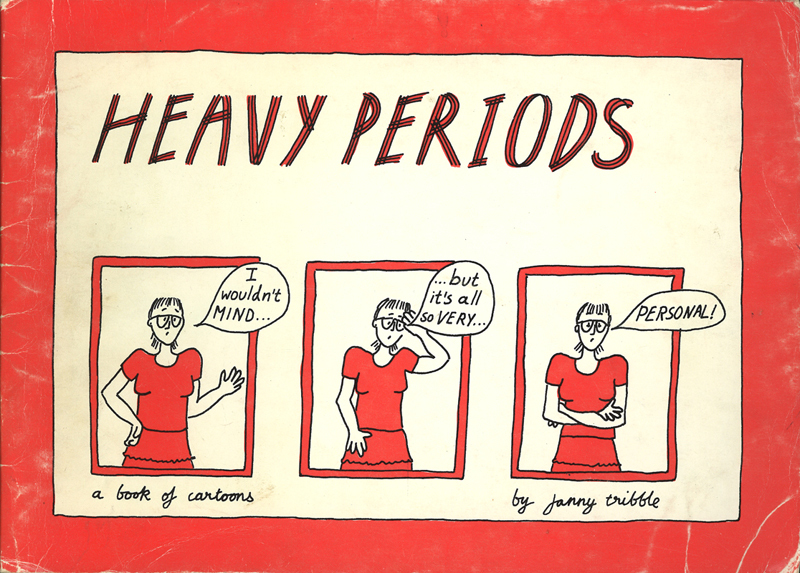 Tribble, Janny, “Heavy periods,” York University Libraries | Clara Thomas Archives & Special Collections online exhibits, accessed April 24, 2019, http://archives.library.yorku.ca/items/show/2303.